Get information on traffic in Paris. 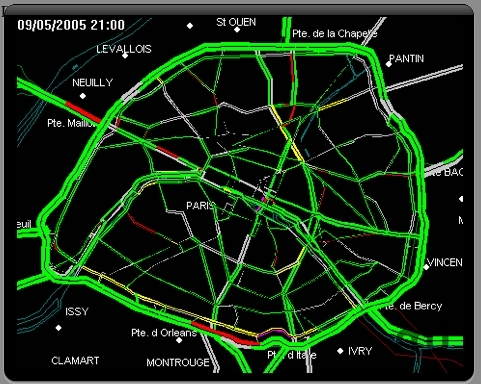 Show Paris (France) Traffic, based on infos from official www.sytadin.tm.fr. This widget is resizable and allows you to see traffic indice.